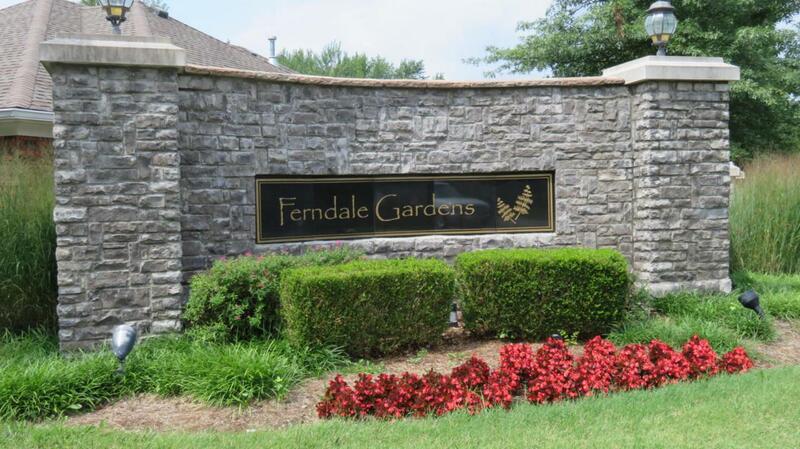 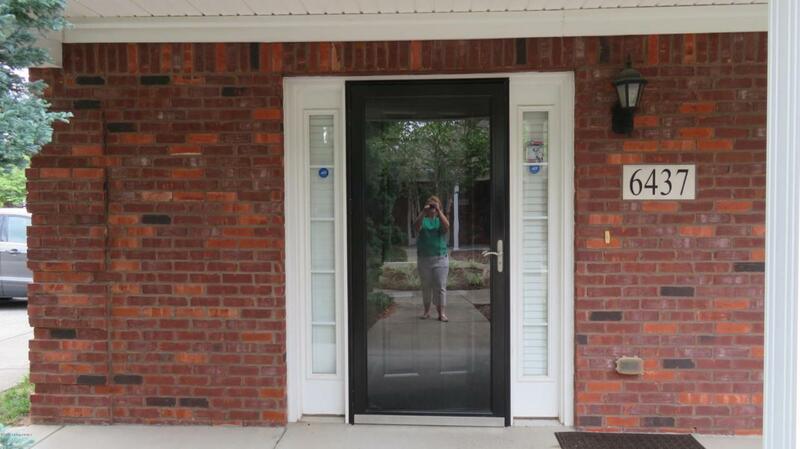 Very nice 2 bedroom 2bath condo in the heart of Fern Creek located in Ferndale Gardens. 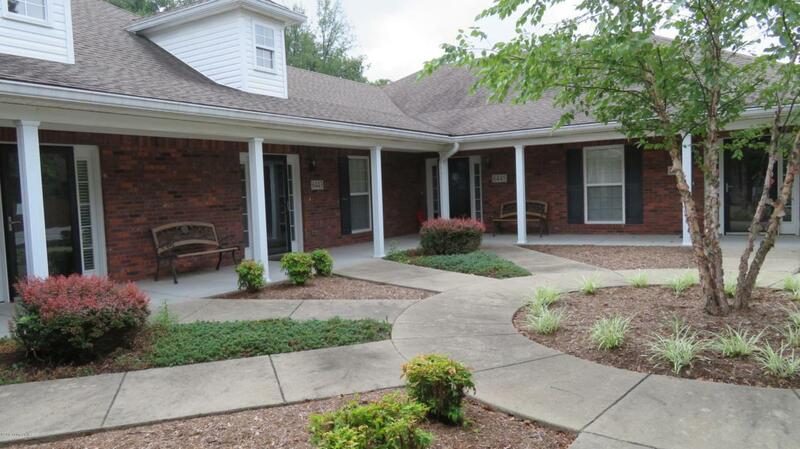 Beautiful well maintained condo with large ceramic tile flooring and granite countertops in the eat-in kitchen. 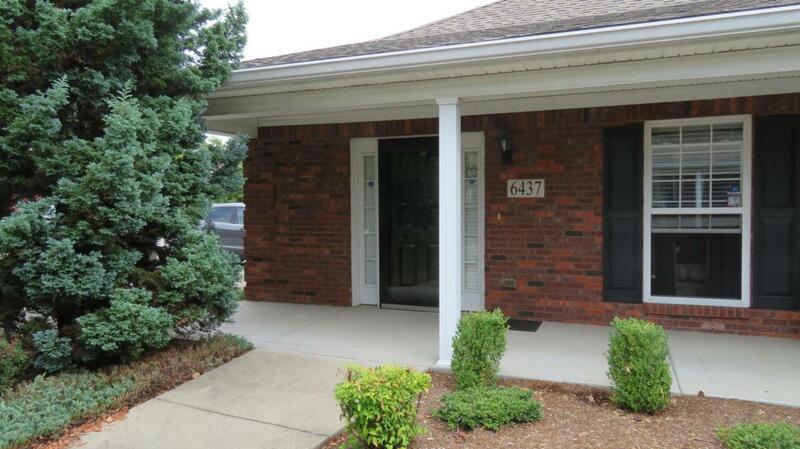 All kitchen appliances to remain include range,dw ,refrigerator and microwave.Washer and dryer DO NOT REMAIN.Masterbedroom offers double trey ceiling and walk in closet.Living room has trey ceiling.Neutral paint an carpet thru out,Fenced in back yard with cute little concrete patio.Seller is giving a $1000.00 decorating allowance to be paid at closing.